 FADA created the Florida Automobile Dealers Charitable Foundation (FADCF) to specifically assist Florida dealerships and their employees before, during and after natural disasters, such as hurricanes, floods, tornadoes, and fires. At your request, an emergency point-of-contact network will be created for your employees during a disaster that effects your operations. FADCF is focused to provide financial relief to dealership employees who suffer personal hardships in the midst of disaster. Many employees, whose homes and personal property were lost or damaged, were granted funds by FADCF to help get their family safe and ultimately return to work. If you have any questions about the Foundation’s application process, please contact FADA at (850) 224-1466 or toll-free (888) 224-1410. As a 501(c)3 corporation the Foundation provides the opportunity to make tax-deductible contributions; EIN# 20-1636810. A COPY OF THE OFFICIAL REGISTRATION AND FINANCIAL INFORMATION MAY BE OBTAINED FROM THE DIVISION OF CONSUMER SERVICES BY CALLING TOLL-FREE (800-HELP-FLA) WITHIN THE STATE. REGISTRATION DOES NOT IMPLY ENDORSEMENT, APPROVAL, OR RECOMMENDATION BY THE STATE. This is how your corporate contribution will be recognized. For payment confirmation, please enter your name and email. This is how your personal contribution will be recognized.